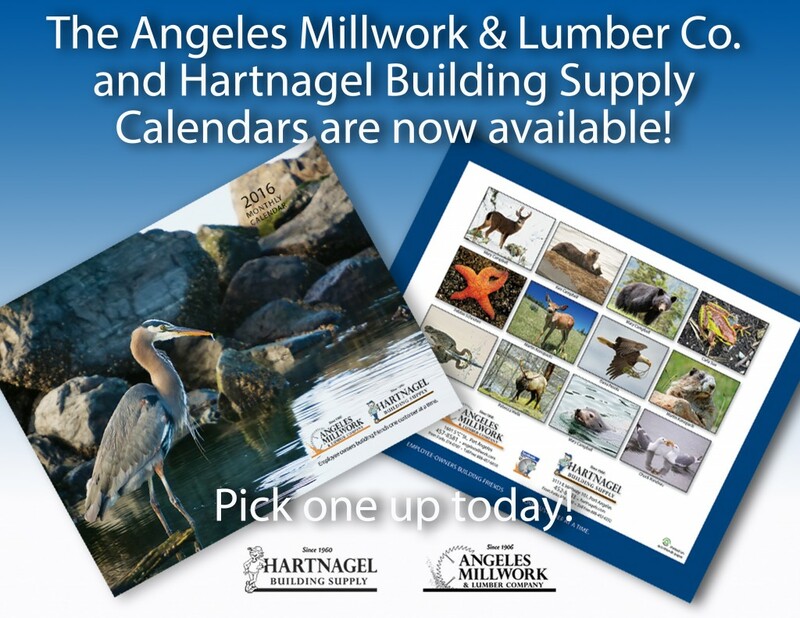 The Angeles Millwork & Lumber Co. and Hartnagel Building Supply Calendars are now available! 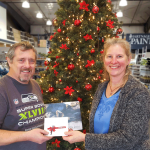 Calendars are free to customers. Feel free to drop by and pick yours up today at either Angeles Millwork & Lumber Co. or Hartnagel Building Supply. 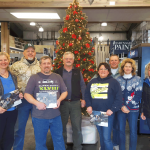 Thank you to our photographers who were honored Friday, December 11th with a lunch time reception and the unveiling of the new 2016 Calendar. All photos of the north peninsula wildlife were shot locally and featured a vast diversity animals in their natural habitat. We truly appreciate all the photographers who took the time to send us their photos. The process of narrowing down photos to be featured in the calendar was a great challenge. Thank you to our calendar advertisers who helped make this happen as well.